This Sparkling Sauvignon Blanc is made to be fun, fruity and fresh. 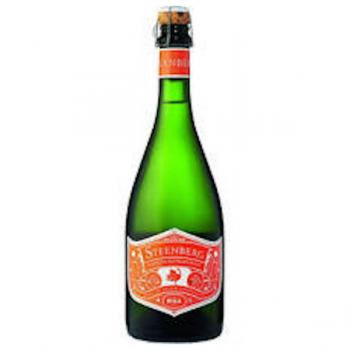 The nose is full and intense with aromas of granadilla, summer melons and a hint of lime. The palate is light and smooth yet with a zippy acidity to lift the tropical flavours of pineapple, pear and guava. A fresh brightness rounds off a delicious and refreshing sparkling wine.